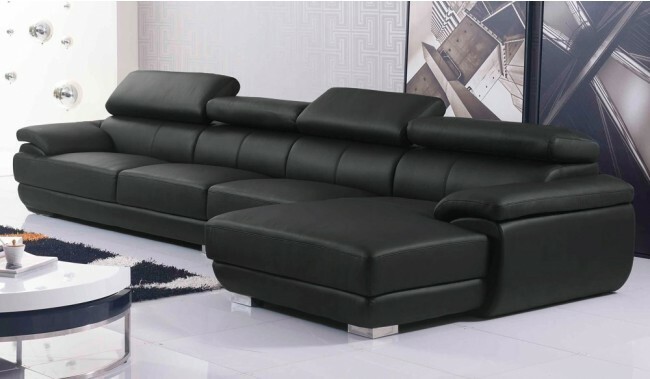 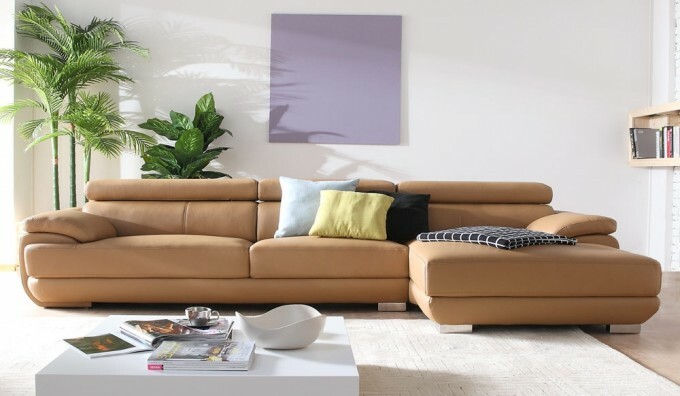 The Vinelli Leather Corner Sofa has a sophisticated design featuring 5 position adjustable headrests and lumbar support cushion. 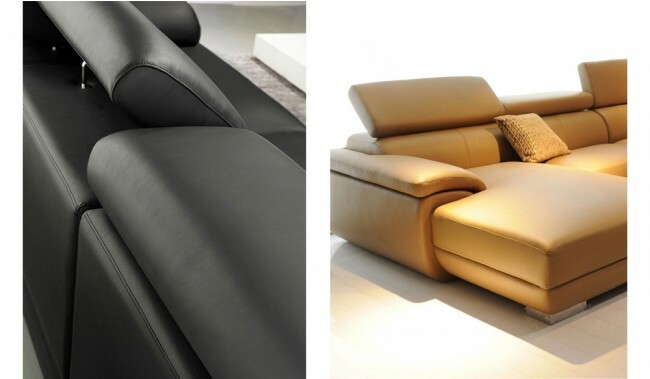 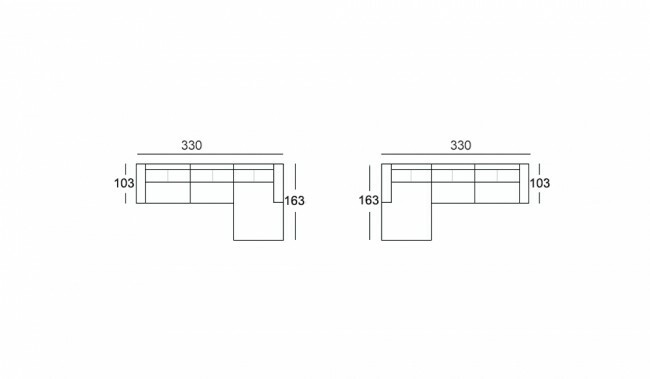 Create a lower profile and comfortable sofa when the headrest is down and simply pull up for full higher back support. 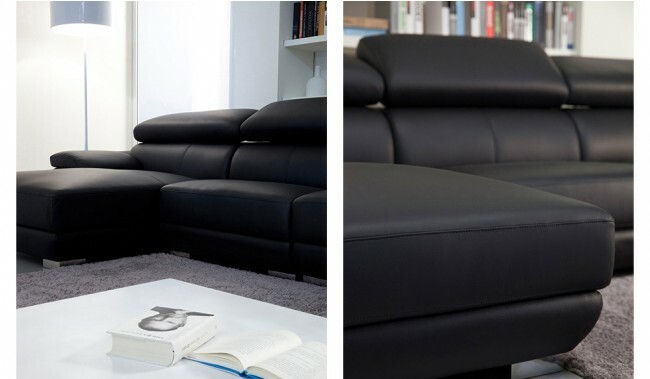 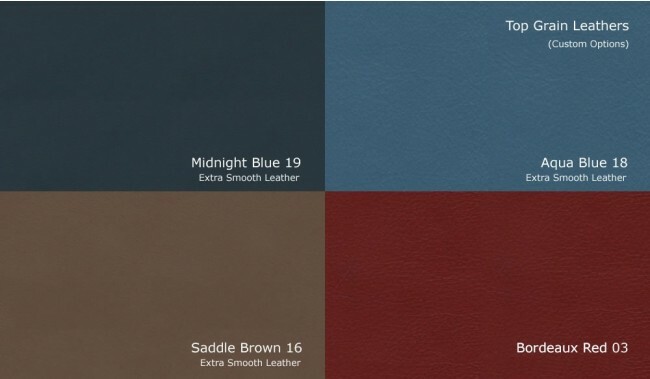 Finished in luxurious top grain leather and available in 2 modular size options and a range of contemporary leather colours.